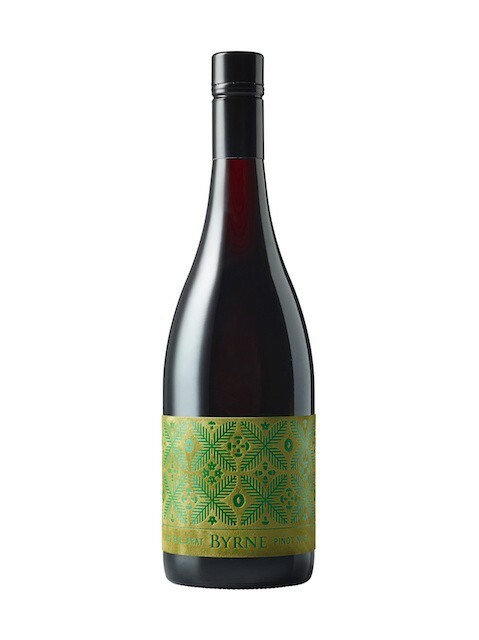 This wine was made by up and coming young winemaker Alex Bryne who has honed his craft working with Ray Naedson at Lethbridge amongst stints in other notable wine regions. The wine is sourced from Ballarat and is a stellar release. The wine has reductive match stick characters and an abundance of stone fruits on the nose. The textural complexity of this wine is immense and driven by a sherbet like acidity that is piercing, but wonderfully complemented by richer lees and fruit characters that seem to evolve with every sip. The finish walks a tightrope between pristine lemon pith acidity and a suggestion of winemaker derived complexity with excellent length. I can't wait to see where this wine goes in years to come and eagerly await the 2013 release.